Came across this today Sportypal app for iPhone (and the rest as well) seems to address some of the shortcoming I see with RunKeeper …. but and it’s a big BUT – I haven’t tried it. Just downloaded it and will try it out tomorrow. 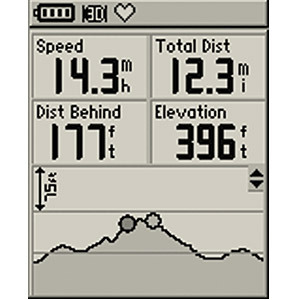 Also used for cycling snowboarding etc and their website (which it syncs to) has a good 3D view and tech breakdown of your exercise. SportyPal is a FREE application that helps you improve your running, cycling, rollerblading or any other outdoor workout activities performance by using your iPhone. When you are done with your workout, upload your tracks on the web and share them with your friends. 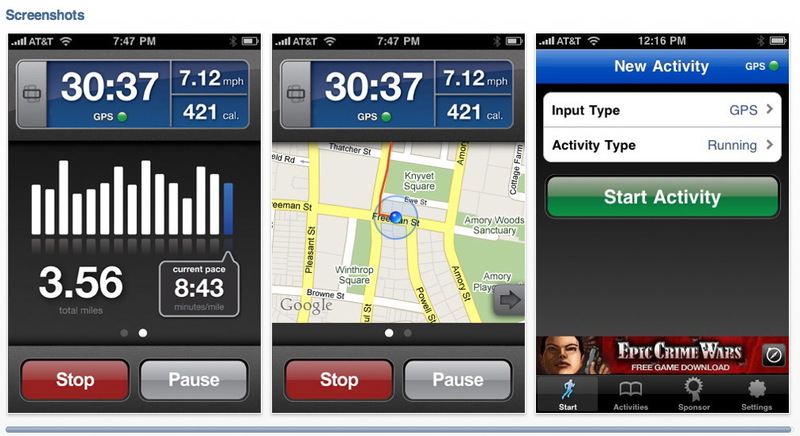 SportyPal logs your position, shows it on map, logs your movement, distance, tempo and calories burned while working out. You activate SportyPal when you start your workout. 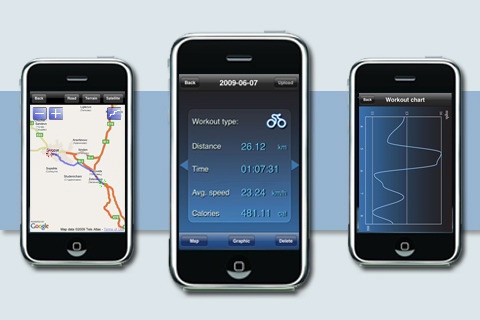 When you finish exercising, the collected performance information will be stored on your iPhone. SportyPal will present each exercise in a map view, draw elegant graphics charts of your performance or present summarized information. SportyPal provides clean and neat design, simplicity of use, satisfactory functionalities and you can embrace its benefits by using both the mobile and the web clients. 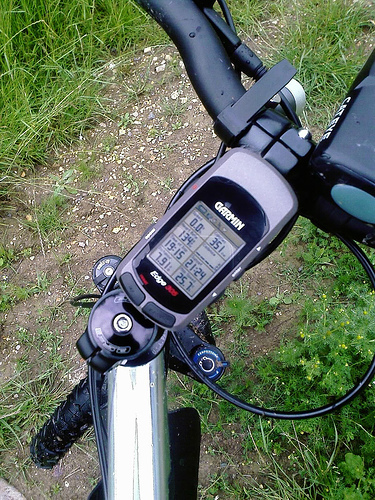 Standard measurements: stopwatch, distance, speed, average speed, calories. Listen music or perform calls without disturbing your workout. Create a tour that is consisted of several workouts and measure your performance. Following on from my new 75% training slow / 25% training fast regime I did a quick burn around the lakes this morning. Quite hot so suffered a bit …. HR quite high too – not sure if this was the heat or just a lack of running over the last 2 months. Had this email today while sat cooped up in office in the Middle East 500miles from the nearest sea and 1000’s of miles from home …. ‘Dude we’r goin kiting this arvo 20mph sunny at ayr! 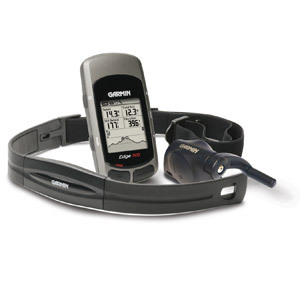 This hugely informative review is based on a one time use (6.7km run into work carrying crappy backpack) so although not in depth it gave me the opinion on whether to use this again or not. A lot of their features – like photos enroute I never would use – this is more of a crossover app whereas I want something that is more pure running aid. 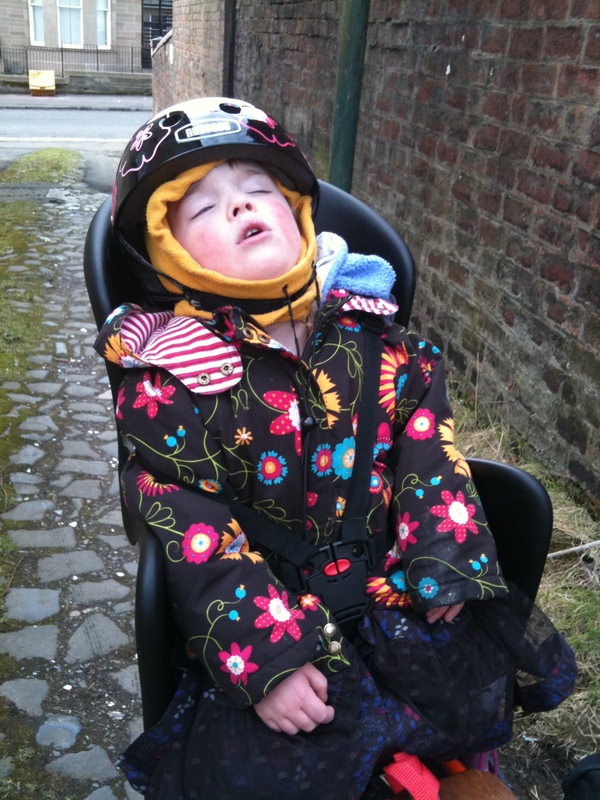 Ruby is also still enjoying the old homemade stoker seat that I made her – particularly when sister isnt on the back. ‘Get out from desk and go something …. 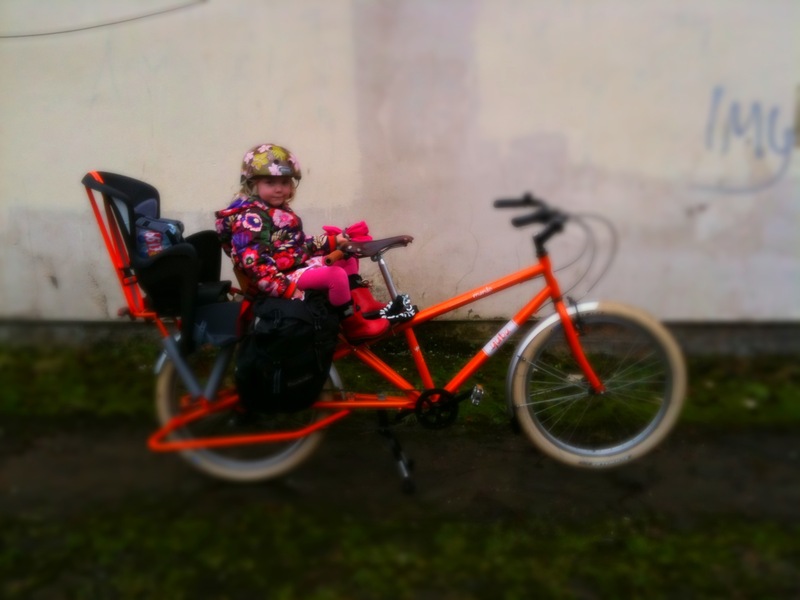 Gym Bike or Run …. you can do it’.